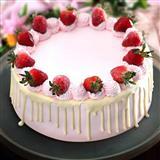 Cakes are an all time favourite of people no matter the age. 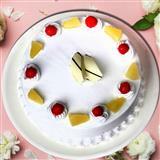 Moreover, if it is from Taj, then they will surely love to have a taste. Thus, send this delicious 2Kg black forest cake from Taj to your loved ones in all cities in India on any occasion or featival and make their day truly special. 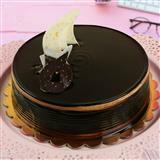 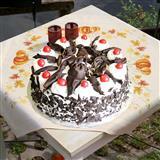 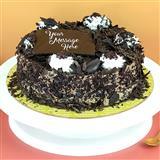 Along with this mouth-watering cake, you can also couple and send other Gifts across India.